As the complaints continue to roll in about Ontario's government-run online cannabis store, at least one illegal pot retailer in Ottawa has decided to ignore provincial regulations by resuming business. 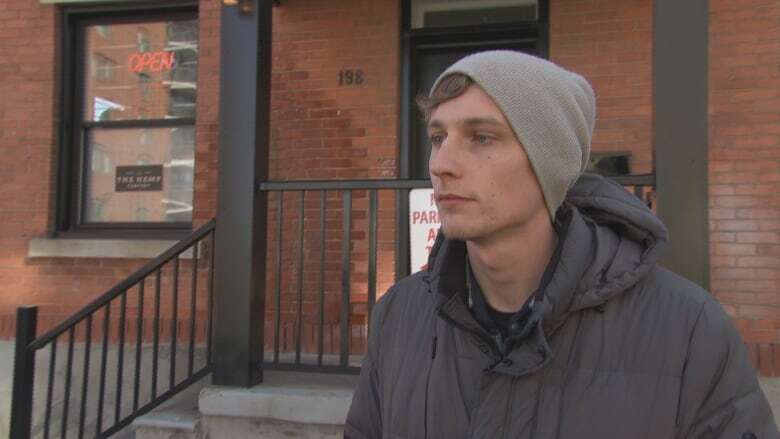 No one at The Hemp Company wanted to speak with CBC, but in a Facebook post the Ottawa business confirmed its two locations on Merivale Road and Clarence Street are now open. Customers said the store had closed prior to the legalization of marijuana on Oct. 17. The Ontario government had ordered all illegal pot retailers to close before legalization if they wanted a chance to apply for a permit to open legally in April 2019. The Alcohol and Gaming Commission of Ontario is the provincial regulator authorized to grant stores licences, and the OCS will be their exclusive supplier. Customers of the Ontario Cannabis Store (OCS) have complained about product shortage, slow delivery and high prices. 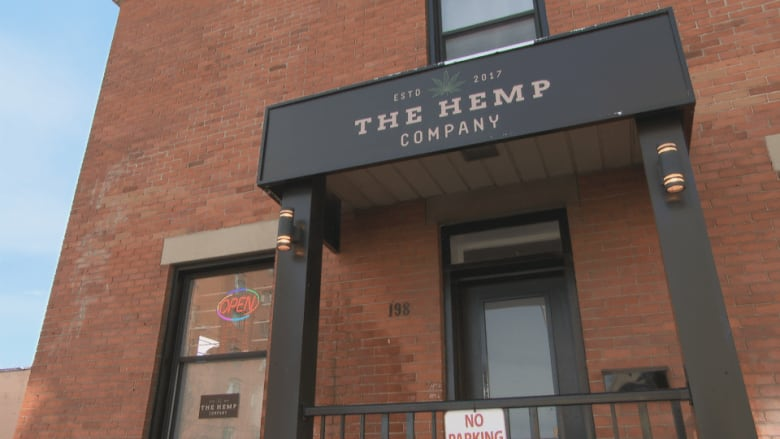 On the weekend, some customers at The Hemp Company's Clarence Street location said they're returning to the store after bad experiences with the legal retailer. Elizabeth Jones, who worked at a cannabis store that closed before legalization, said a friend ordered from the OCS on Oct. 20 and is still waiting for delivery. She said that's not an option for her because she relies on cannabis to ease the symptoms of fibromyalgia. "When I'm dealing with a health issue I'd rather fix the problem than wait and be in pain all the time," Jones said. Jake Vanderzwaag said he wanted to buy through the OCS website, but can't because he doesn't have a credit card. "I haven't heard much positive feedback or anything like that about the response time for the delivery or the quality of the product, so I stick to what I've always done for the past two years, basically, [which] is go to these shops," Vanderzwaag said. "This is kind of my only option." Vanderzwag said he appreciates the service he gets at the bricks and mortar shop. "It's really quick, it's really straightforward. If you have questions you can ask in person. They're really knowledgeable ... It's the best option." On the eve of legalization, authorities tightened the screws on illegal cannabis vendors with stiff fines and police raids. Professor Eugene Oscapella, who teaches a course on drug policy at the University of Ottawa, said problems with the legal sale of cannabis were no surprise. "It's a simple question of supply and demand. The supply in the legal market isn't sufficient and that was entirely predictable. We're setting up an entirely new system and you can't set up a new system without having some hiccups," he said. "The illegal market is continuing to fill the gaps to supply." 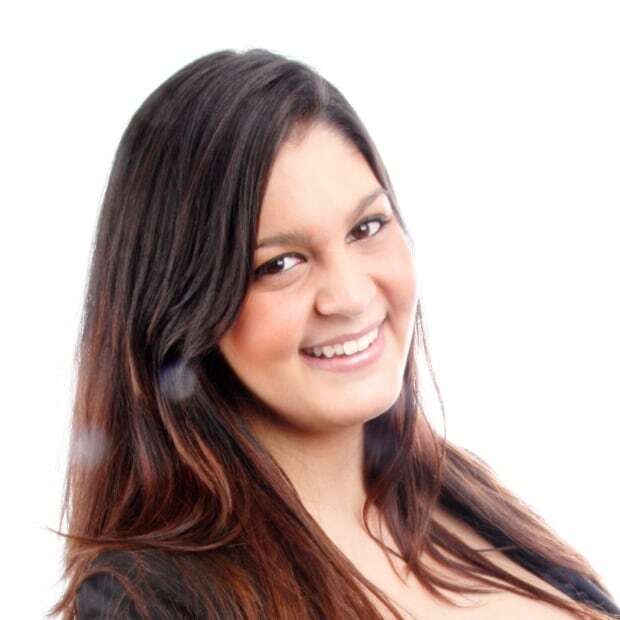 Oscapella predicts the illegal market will eventually dry up, but only if legal retailers clean up their act. He said that means an adequate supply at reasonable prices. The Ontario government plans to begin offering permits to cooperative retailers in the coming months, but a spokesperson for the attorney general's office said anyone caught operating illegally won't get one. The OCS has said staff are working "around the clock" to keep up with "unbelievably high demand." The provincial supplier also noted rotating strikes at Canada Post will lead to "longer-than-expected" delivery times for some customers.